5 Recent Traditional Avatars Of Surbhi Jyoti That Will Leave You Awestruck! Surbhi Jyoti is no new name in the Indian television industry. The actress debuted with Zee TV’s popular offering Qubool Hai back in the year 2012. From the moment she stepped into the television industry, there has been no turning back for the awesome star. The gorgeous actress going from strength to strength, has impressed the audience every single time she has graced the TV screen. Even today Surbhi Jyoti is remembered as Zoya Farooqui and all credit goes to the actress for being so good. 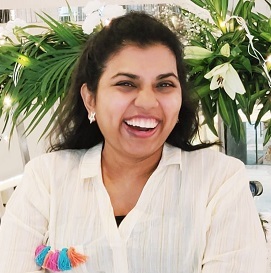 Currently the actress is playing the female lead protagonist character Bela in Balaji Telefilms hugely popularNaagin 3 on Colors and is impressing everyone. Be it in the character of Zoya (Qubool Hai), Mallika (Ishqbaaaz) or Bela (Naagin 3) the actress has left a deep and everlasting impact. Apart from her acting the actress style and fashion quotient too is discussed at great length. She is a fashion diva and her style is top notch and top class. She stuns in anything she wears, be it traditional or western outfits. 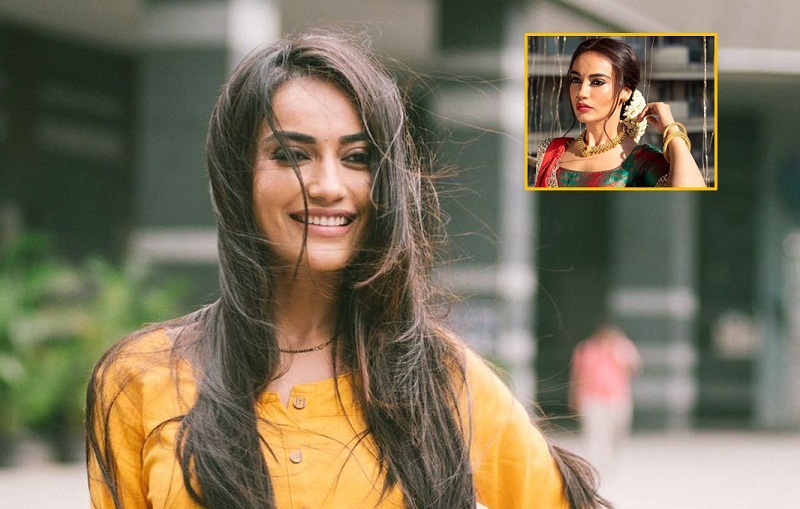 Recently while surfing the social networking accounts, we came across 3 very recent captures of Surbhi Jyoti mesmerizing in the traditional avatar. Posing in the traditional Indian bride look, wearing lehenga top Indian style, the actress enchants and stuns hands down in the traditional avatar. Dressed up in the traditional avatar, she paints the picture of being the beautiful girl door. Her traditional avatar is perfect to ace the wedding look and the bride look. She leaves you awestruck and wonderstruck! What are you waiting for? Take a look at Surbhi Jyoti 5 recent stills in the traditional avatar below now. Scroll through the pictures to see the 5 traditional looks. Sending a heartfelt wish for Lohri to all🤗 To make this Lohri a vibrant beginning embrace @RelianceJewels, as their collection is immaculately adorned by impeccable craftsmanship & is perfect for your festive Look. If you want to get the traditional style look right, Surbhi Jyoti is your one stop go to person for sure! PHOTO - Ashi Singh Is SHINING BRIGHT In Her Latest Click! AND It Is 1 Million Followers For Pearl V Puri On Instagram - Check Out His Heartfelt Thanks ONLY HERE! Surbhi looks beautiful as a bride!! !